As Life really is My Style, I strive to keep all my photo sessions as relaxed and candid as possible. I have a very clean, pure and classic style. With bright and airy photographs. I like to capture the natural moments in life as they happen and allow my clients to be free to be themselves. My work shows families and relationships as they are and I especially love it when I see their personalities come alive in a photograph. I like to get to know my clients and really learn a lot about them through their photos. I like the details of life and strive to capture the moments because Life Truly is in the Details. See below for more Package and Product details. There is nothing more personal and intimate than bringing your new baby home for the first time. 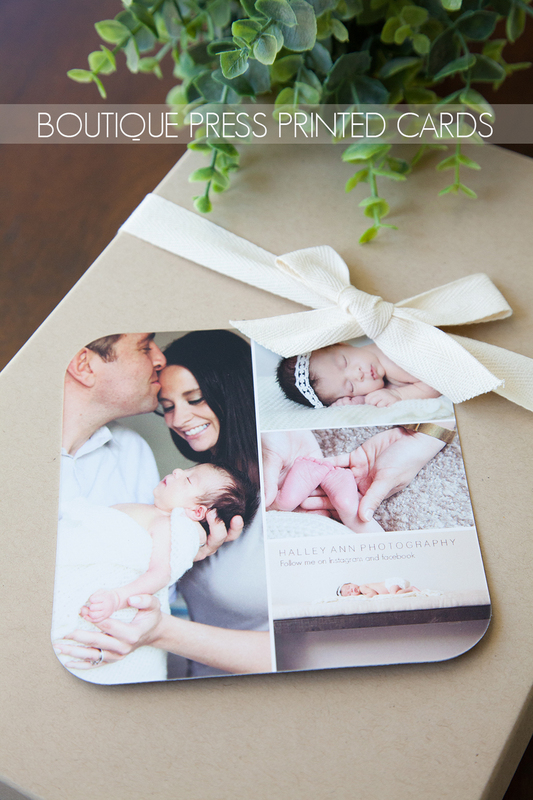 This session is perfect for capturing those very personal memories forever in your home. You come to me in my Allendale, NJ studio or I will come to your home with everything you need for a perfectly customized photo session, including blankets, baskets, hats, headbands, diaper covers, etc. This will allow you to pick and choose what works best for you and your baby in your home. This session usually lasts around 2 hrs. Infant should be 1-3 weeks old so be sure to book a few months in advance. Click here for Specialized Infant Photo Packages and details. On location photo sessions. As a mother of 3, I know all too well how quickly children grow, this session is a perfect way to preserve those fleeting moments of childhood. This session usually lasts an hour. On location photo session including up to 2 locations and 3 wardrobe changes lasting up to 2 hours. Why book a senior portrait session in addition to your yearbook studio prints? Because college is around the corner, and these are the last days with your senior before they leave home, off on to new chapter in their lives. I pride myself in capturing the moments that make us who we are. These senior portrait sessions are a wonderful way to never forget this important time in your child’s life and will be what you will have left of them once they are gone from your home. Each photo or product you order has been meticulously retouched as a work of art. It has been enhanced to display the natural beauty of the subjects in the photograph. Because of this, I only print with the finest printing company on the market. One that delivers high quality products and ensures that EVERY photo prints perfectly... EVERY TIME. Each Package Includes 20% off any additional print purchases. 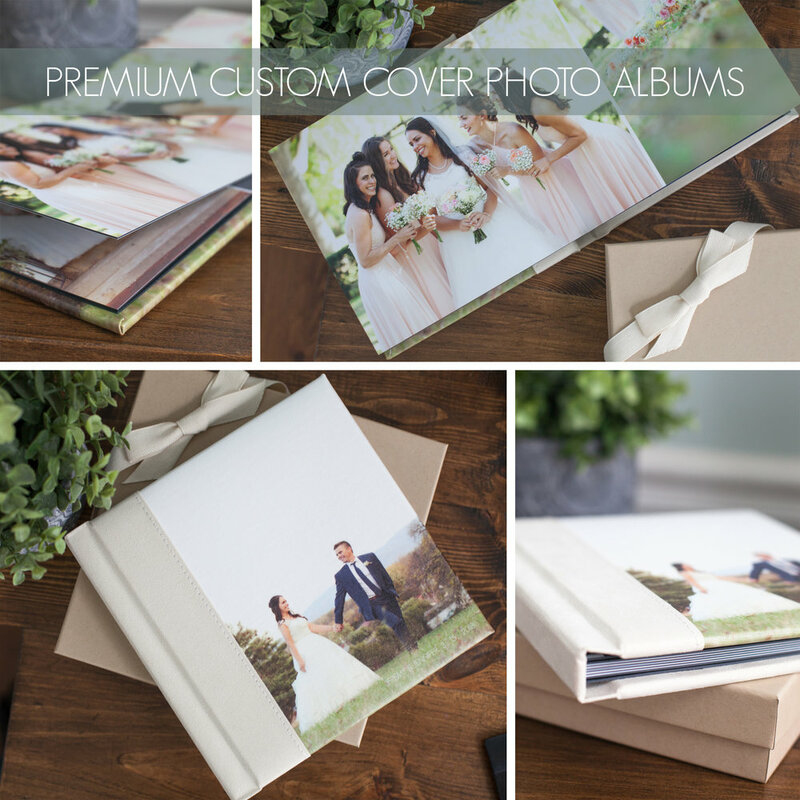 Package options include photo enlargements, canvas gallery wraps and collages, custom premium albums and books, mini brag books, and more. Create your own package from my A La Cart options.